DONNA — Police here are investigating a four-vehicle accident that left two people dead and at least three people hospitalized in critical condition. It involved a family of four traveling in a sedan and three pickup trucks, Lt. Juan Garcia said. One of the family’s young children died at scene and the other child and parents are in critical condition, while another adult male died at the scene. 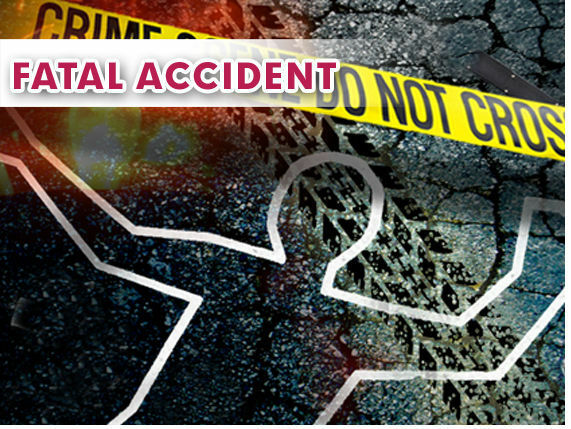 The accident occurred Friday at approximately 6:30 p.m. on Farm-to-Market Road 493 and Mile 9 1/2 Road. The cause remains under investigation. The department has not released the identities of the deceased as of this posting.